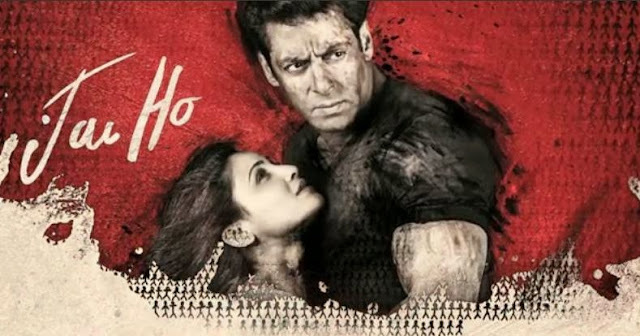 Expectations: The music album of Jai Ho is composed by Salman Khan's favourite Sajid-Wajid and Amal Malik (Son of Salman's friend Daboo Malik). Sajid Wajid have always given one or more chartbuster songs in every Salman flick. We expect this album to be massy and hit.